Becky has lived in the area all her life and enjoys the lakes area and residents she has gotten to know through the dental office. 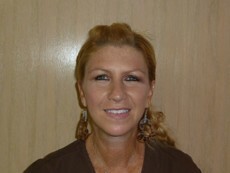 She has 30 years combined experience in dental assisting and dental office management. 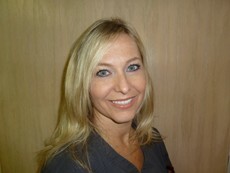 Becky has been with Dr. Schweymaier at Community Dental since 2005. Becky enjoys meeting new people and spending time with her family and friends. 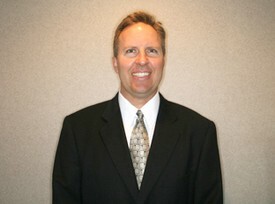 Dr. Schweymaier and his team appreciate the importance of continuing education and technology. They have traveled as a team to San Antonio Texas for the American Dental Association continuing education forum, and have worked in the lakes community to further educate children on the importance of dental care. In August of 2010 the Community dental team celebrated the ten year anniversary of the office by hosting a family centered gathering for all residents and patients alike. We look forward to and appreciate the opportunity of serving the community for many years to come. Jackie has worked for Community Dental for over 20 years and for Dr. Schweymaier since he purchased the practice in 2000. 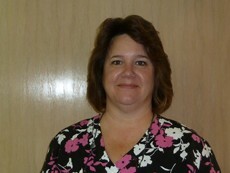 Jackie graduated from U of M dental hygiene program in 1983 – RDH BS. Jackie is a busy mother of three all star kids . She enjoys attending hockey games that her kids are involved in as well as Detroit’s own Red Wings. Her family has settled in the Lakes area and participate in many local activites. Karyn earned her B.S. from U-D Mercy in 1995. With almost 25 years’ experience as a registered dental hygienist working in West Bloomfield, Northville, and Walled Lake, Karyn has worked with and truly understands patients of all ages, needs, and concerns. An excellent communicator with a vibrant yet calming personality, Karyn provides superior dental care to the Community Dental Team. She is a wife and mother of two boys.